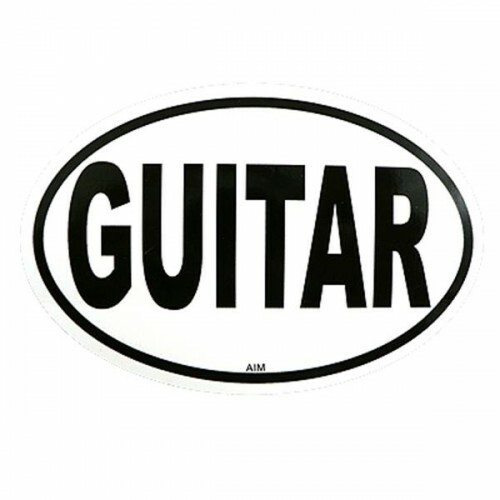 Sticker, even for cars, with the indication of your favorite instrument. It is made like those used to indicate the country of origin: oval with black thread. The adhesive, of course, can be used in many other ways.